Kalahari Books - Hawks of Sedgemont. 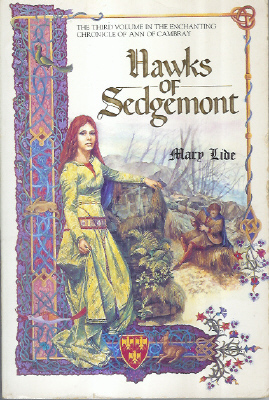 Home Kalahari Bookstore Romance Hawks of Sedgemont. Publisher : Penguin group (Sphere books). Paperback reading copy in good condition. Vollume 3 the chronicle of Ann of Cambray.